First of all, a big thanks to Rhianna for having me here. I’ve been a fan of her blog for a while now. This week I’m releasing a prequel novella in my Demon Outlaws series. It’s a sexier story than I’d normally write, because really, the Demon Lord and Allia’s conflict is told in the first book in the series, The Demon’s Daughter. They deserved something lighter. 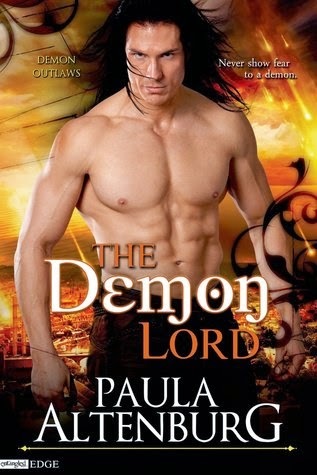 This novella, The Demon Lord, is all romance. I only had 50 pages in which to tell their story, and believe me, these two made the most of them. I have no idea why this is, but it’s true. If there’s a flat surface, I have to put something on it. Floors, tables, chairs, stairwells… you name it. If it’s got an empty spot, I’ll find something to fill it. And yet I can’t stand clutter. Go figure. If I have to explain this to you, then we can’t be friends. I suspect this has something to do with filling a blank piece of paper, or maybe just the blank spaces in my head. Not only can’t I resist them, I made an agreement with myself a long time ago that, if I was excited enough about a story to start it, then I had to finish it. Kind of like eating my vegetables. This, in fact, is how The Demon Lord novella came to be. I had the backstory in my head and it wouldn’t go away. If anyone was meant to be a permanent student, it’s me. I love school. I still go back and take university courses, mostly for fun, every few years. I can make up any excuse to justify them to my husband. I also have a serious reference book habit. If it looks like a textbook, then I have to own it. My husband keeps asking why I can’t develop a cheaper addiction. He recommended crack. Speaking of crack… I am 100% invested in this show. I love everything about it—the talent, the songs they choose, the coaches, I think even the days of the week that it’s on. There’s something about watching people living their hopes and dreams, and putting everything out there for the world to judge. Writers do the exact same thing, so I guess I can identify, but they’re standing on a stage in front of thousands of people. On my release days, I can hide under my bed. If you don’t want to hear it, don’t ask for it. Even if you don’t ask, you may not want to stand within earshot. FYI, I’m a loud talker. If my hearing goes, I’ll end up like my grandmother—talking really loud at funerals, thinking I’m whispering, and giving my opinion to everyone within a six or seven pew radius. I just hope I’m as funny. I think I’d mentioned this to Rhianna already. If you put a costume and/or a cape on a guy, it doesn’t matter who he is. I will adore him. I have a sort of a superhero story coming up in November. He doesn’t have a costume, but he has a really cool superpower. Who can resist baby bellies? They’re soft and smooth and round, and they make awesome noises when you blow on them. Let’s not forget the resulting baby belly laugh, either. This is a weird one. I can’t resist closing doors. Cupboard doors and closet doors hanging open especially will drive me insane. I’ve been known to close doors in other people’s houses and offices. I think it has something to do with needing closure period, but I’m not Sigmund Freud. I just roll with it. I’d love to hear about anything you can’t resist, either. But keep it clean. I like to sleep at night. And I’m hoping one of the things you won’t be able to resist is picking up your copy of The Demon Lord. 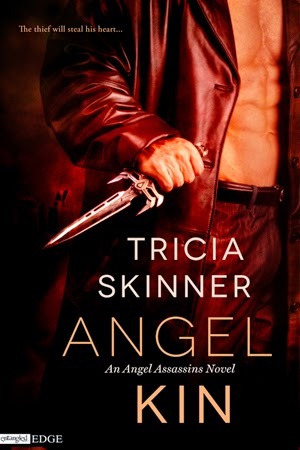 Check out Paula's tour buddy, Tricia Skinner's book, ANGEL KIN, too! Author Bio: I’m Tricia Skinner and I write Paranormal Romance and Urban Fantasy. 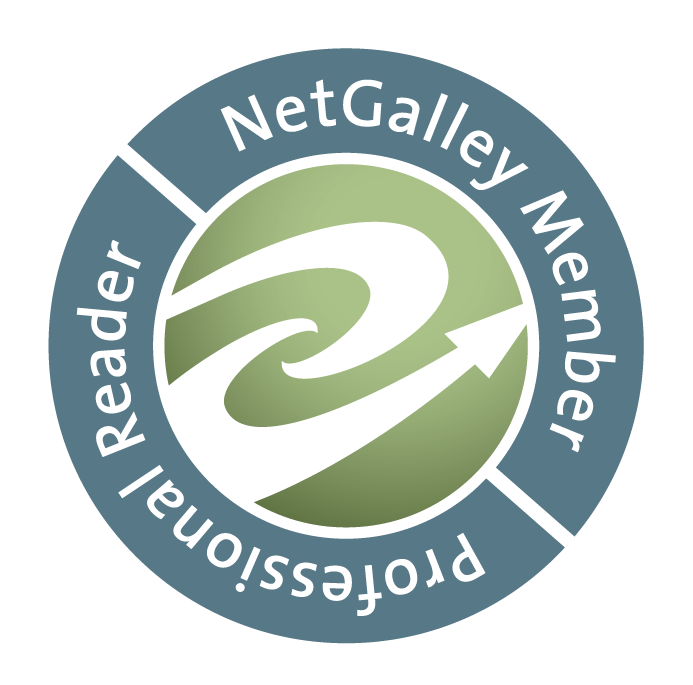 I’m a former journalist who discovered my inspiration to write fiction as an escape from “real life.” My reading tastes are all over the place, but I’m mainly drawn to fantasy (and its subgenres), paranormal, sci-fi, and history. Blurb: The Demon Lord has conquered the mortal world and sampled its pleasures. Now all he needs is to conquer the goddess who is meant to complete him. She, however, has other plans. Allia is sent by her goddess sisters to win the heart of the Demon Lord and make him her slave. But Allia soon discovers that the Demon Lord’s heart is not easily given, and that in order to win it, she must sacrifice her own. From the very beginning, my parents encouraged my love of books. When a Grade One teacher suggested I wrote too many “thrillers,” my mother, an English teacher, said I could write – and read – whatever I wanted. My high school English teachers later backed her up on that. In university, I received a Bachelor of Arts degree in Social Anthropology. At the time it was a whim, but it’s amazing how much that little piece of paper has benefited me over the years. Researching the history of civilizations has led to many intriguing worldbuilding possibilities. Angel Kin and The Demon Lord are only sale at $.99 for a limited time. Thanks for the warm words and having me on your blog today. It's always a pleasure! Catch me! Catch me! Hehe. Thank you for the promo love, Rhianna!